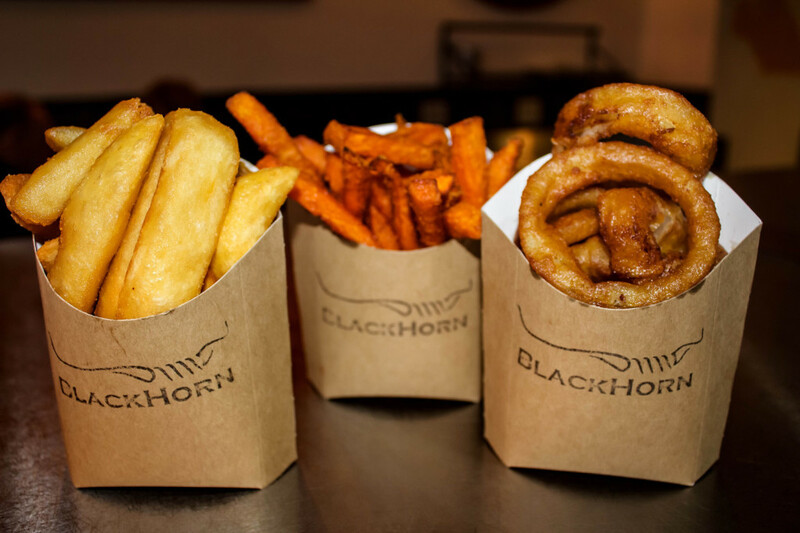 Established in 2013, BlackHorn aims to produce HONEST food to be enjoyed by everyone. We strive to produce and AWESOME burger and only use the FINEST, FRESHEST produce we can find. Our original burger mix is made only for us using 100% BEEF from LOCAL farmers delivered DAILY for YOU. Customer service is really important to us at Blackhorn Burgers so feel free to get in contact via telephone or the email form below. Before you send a question please take a look at our Frequently Asked Questions page.